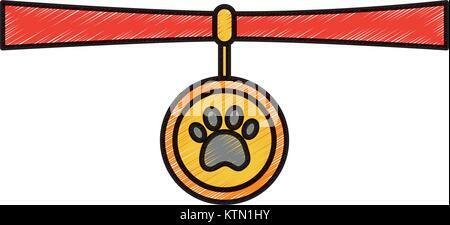 Medallion, dog tag set of icons, flat, cartoon style. Isolated on white background. Vector illustration, clip-art. 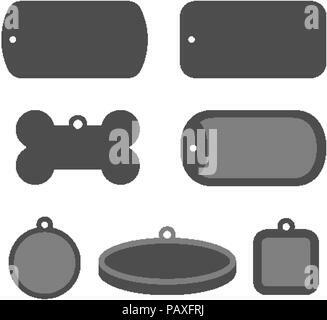 Set of dog tag id badges. 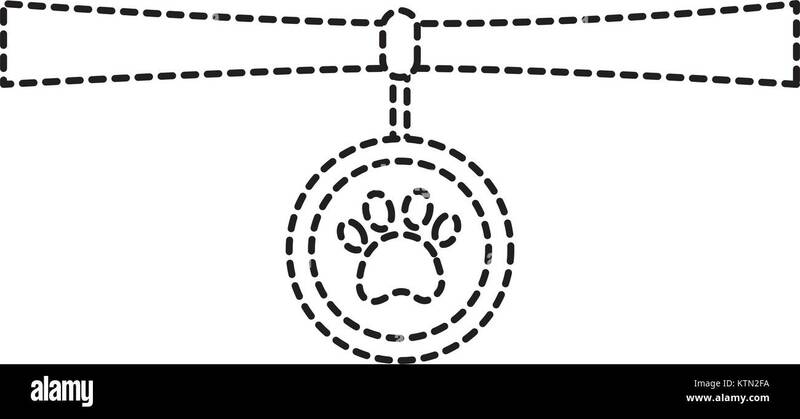 Identification labels.